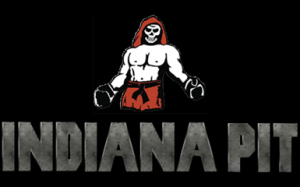 Indiana PIT is an Affiliate of “The Pit” a Mixed Martial Arts (MMA) organization led by John “The Train” Hackleman and Chuck “The Ice Man” Liddell. This high energy program is ideal for ALL Fitness enthusiasts and MMA sports fans. The Pit combines proven MMA techniques with elite level exercises and conditioning drills. No martial arts experience is necessary. Indiana PIT is also a proud affiliate of Luigi Mondelli’s KORE Brazilian Jiu Jitsu. Come learn from some of the best World class instructors.